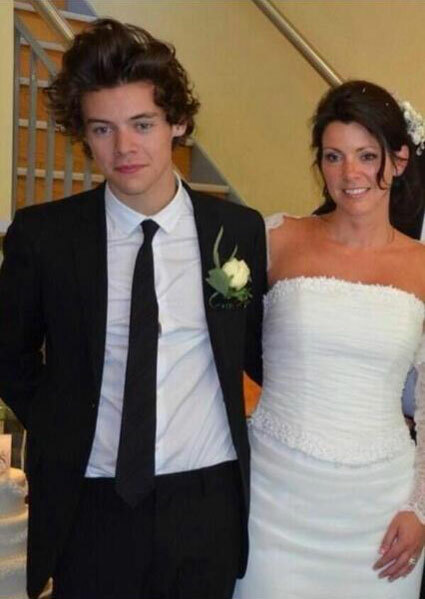 Harry Styles is the Best Man at his Mum’s wedding! 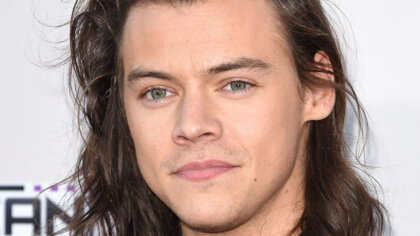 We always thought Harry Styles from One Direction was the Best Man. And now it’s official. 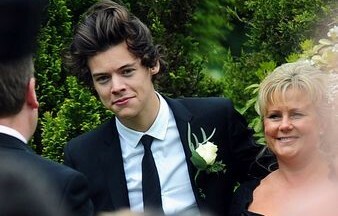 This weekend Harry was Best Man at his Mum’s wedding! 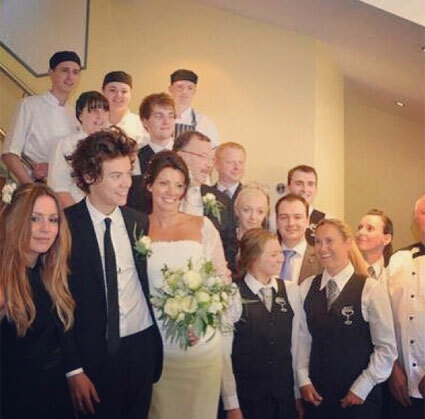 It was kept pretty secret so that his Mum’s wedding didn’t have thousands of screaming One Direction fans stood outside. 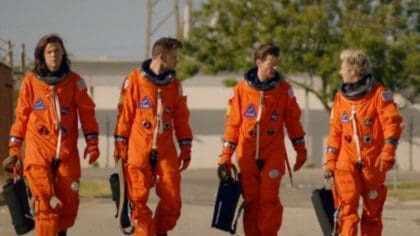 But we did manage to get hold of these few pictures. 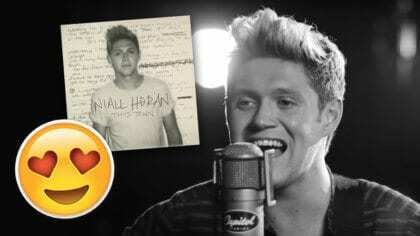 If you’re a big One Direction fan you should check out our fan page! There’s tonnes of videos, photos, gossip and more. Click here to check it out!